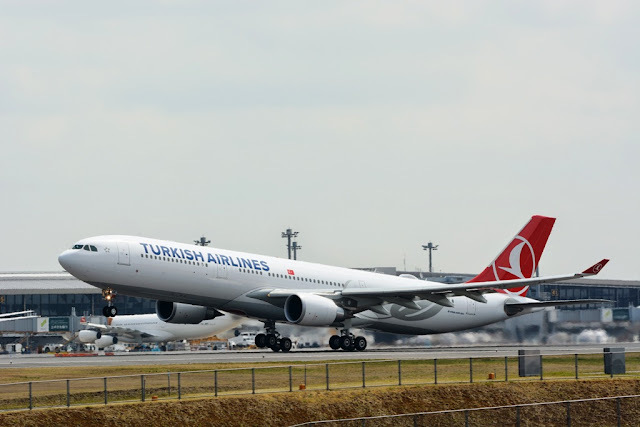 Turkish Airlines will deploy its wide-body Airbus A330-300 jet to Zagreb this week in the lead-up to the Easter holidays. The carrier will utilise the 289-seat jet tomorrow morning and on its Friday evening service between Istanbul and the Croatian capital. The jet features 28 seats in business class and the remaining 261 in economy. The morning flight tomorrow is still scheduled for an A330! It seems that tomorrow's widebody is because they will not operate evening flight for some reason. Why not? Operational reasons because of the move? Only goes to show that there is a market for OU!! Both are Star Alliance and they could operate third daily even with Q400. Could be, but also note that TK made some operational changes/cancellations these days + it is Easter, so this week demand is way above average. Not every week is necessarily like this one, so maybe not a prime sample to make so drastic conclusions.